Increasing diversity requires bringing different voices into the mix. For gender diversity, we need to hear the perspective of men to make true progress closing the gender gap. 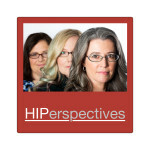 In this special topic, prior podcast guest Denise Brosseau (Episode 8) shares her perspective on the need to bring men into the conversation about women’s leadership – and the need to take ourselves less seriously and laugh a bit more. Listen in to hear Denise’s wise insights and, the next time you are organizing a women’s conference or collecting a group to discuss women’s leadership issues, consider whether the conversation will be expanded with men in the room. Have some thoughts on this topic? 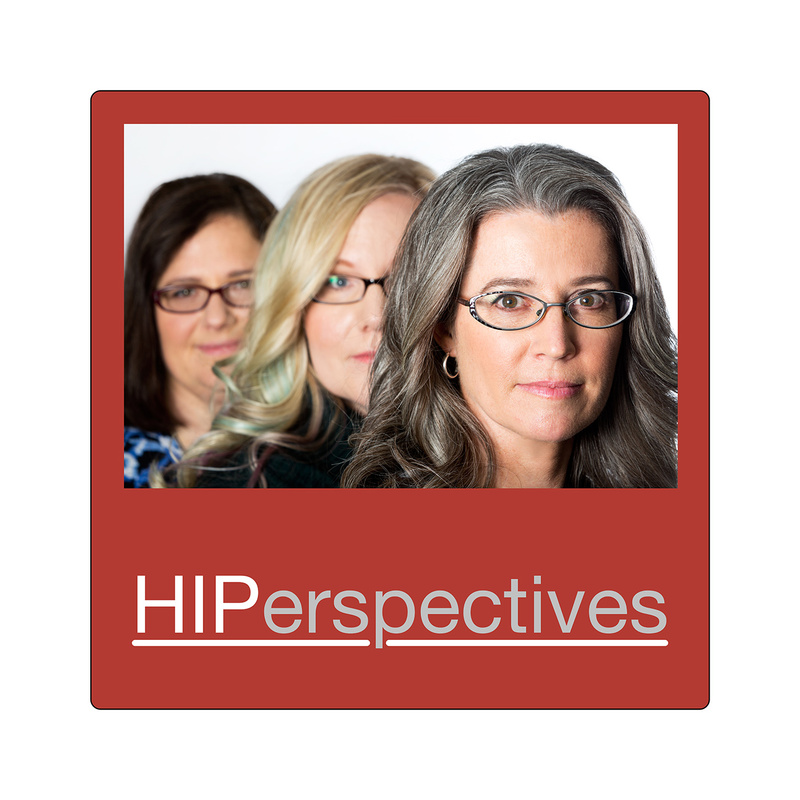 Email us at contact@hiplegal.com or tweet your thoughts using @HIP_Legal or #hiperspectives.